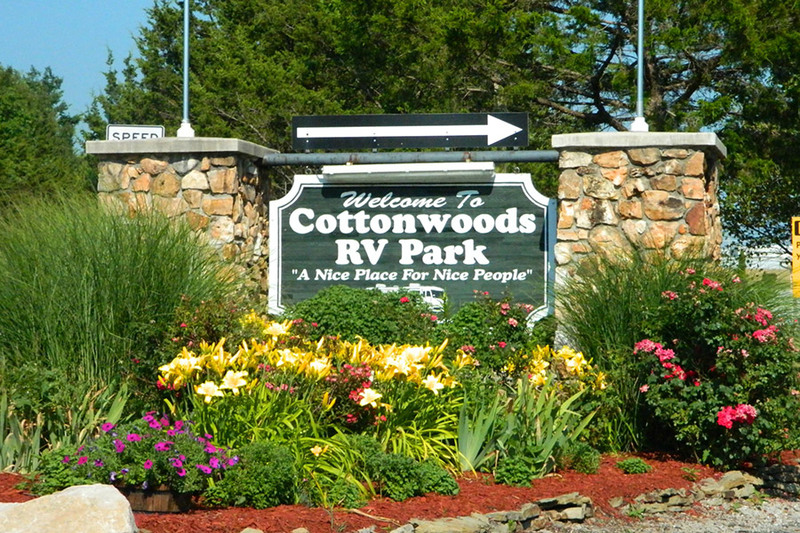 Welcome to Cottonwoods RV Park & Campground! 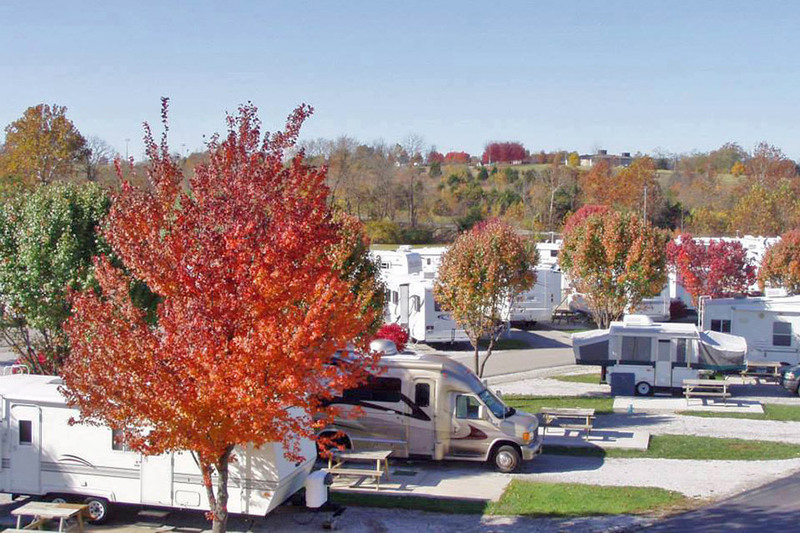 Cottonwoods RV Park is a family & pet-friendly RV Park and Campground that is located in the heart of the Missouri off of US Highway 63 in Columbia, Missouri. We are just 4 miles north of I-70, minutes from the University of Missouri, and just minutes from many local attractions including Warm Springs Ranch: The Budweiser Clydesdales Breeding Ranch. 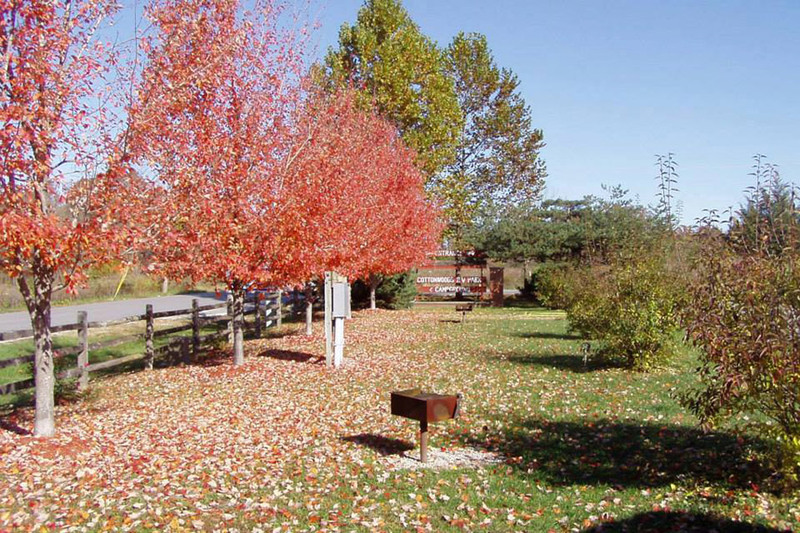 Our park features paved roads and gravel sites and many indoor and outdoor amenities. Each site is equipped with Full Hook Ups - Electric, Water, and Sewer and a concrete patio and picnic table. Be sure to check out amenities and social calendar pages. We hope while you are here, you will enjoy our friendly, relaxed, and clean atmosphere! We would love to be your choice for the perfect option for camping whether you are looking for. Come join us and make new memories and lifelong friends! We are proud to be voted as the 2018 Mid-Size Missouri Park of the Year by the Missouri Association of RV Parks & Campgrounds. 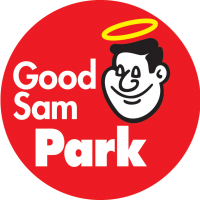 Discounts for Good Sam, AAA, Military & First Responders, FMCA, Escapees, and Missouri Farm Bureau Members. Help Us Stuff the Tent and Receive $1 off per night for any canned good donation for the Central Missouri Food Bank. Receive $2 off with any dog or cat food donation for the Central Missouri Humane Society. We are proud to be a Tents for Troops Park! 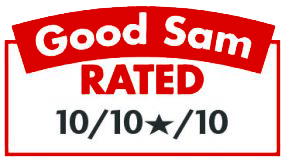 November 1st through March 15th - Receive your regular 10% off + an additional 10% for a total of 20% off and pay just $37.60 per night. Cannot be combined with other offers or discounts.